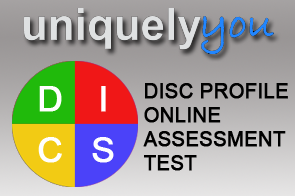 View cart “Uniquely You DISC Profile Online Assessment Test” has been added to your cart. – Define you leadership vision, from God’s heart to yours. 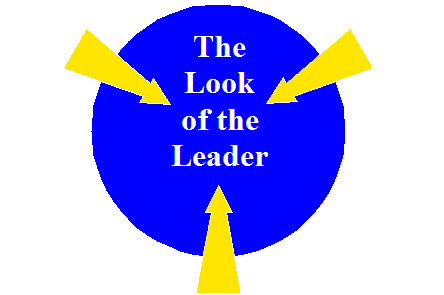 – Identify the obstacles that keep you from succeeding as a leader. – Learn how to translate your vision into reality. 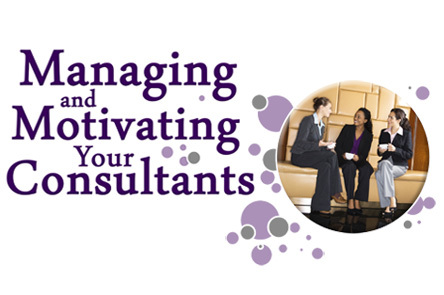 – Develop leadership skills to persist despite challenges. – Learn the character qualities your team needs from you. 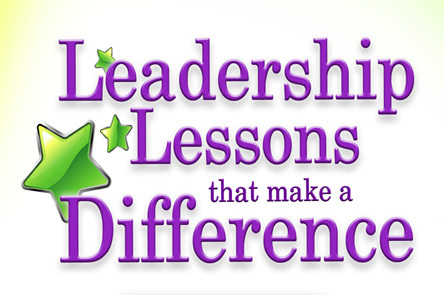 – Discover leadership steps that encourage and inspire your team. – Identify your God-given leadership strengths and weaknesses. 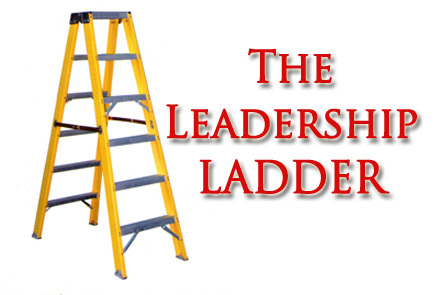 – Learn how to adapt your leadership style no matter the circumstances.